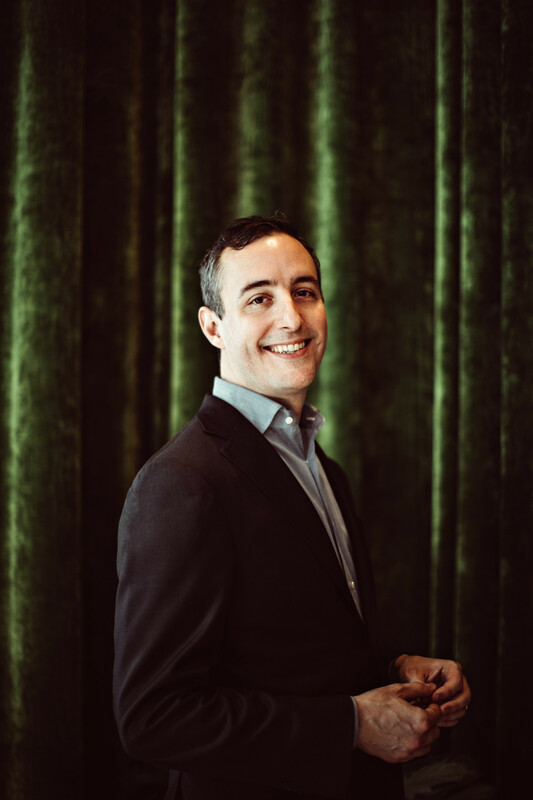 On the latest episode of Inside Julia’s Kitchen, host Todd Schulkin talks to Will Guidara of Make It Nice, a NYC-based restaurant group that includes Eleven Madison Park, recently ranked as the world’s best restaurant. Todd and Will discuss why hospitality matters and the value of having conviction when you’re the boss. As always, Will shares his #Julia Moment.